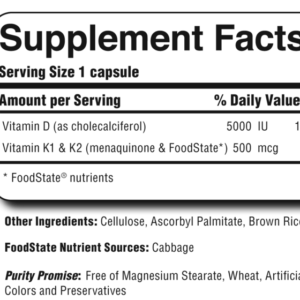 Vitamin D 5000 is an expertly crafted exclusive blend of FoodState whole food vitamin D and cholecalciferol combined with vitamins K1 and K2. Vitamin K1 is a cabbage based form which lends to optimal absorption and utilization. The FoodState vitamin D is complete with the amino acids and sterols which act to catalyze mineral utilization. 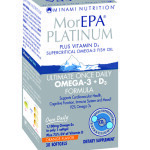 Vitamin D plays a vital role in bone health, immune health, calcium utilization, cardiovascular health and lung health. With greater than 50% of the global population at risk for vitamin D deficiency, it is of the utmost importance to be diligent in maintaining adequate levels of this crucial nutrient. 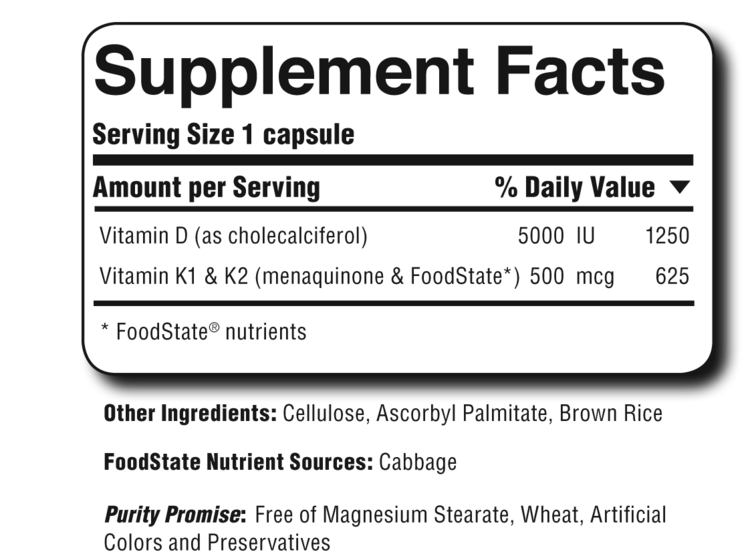 Vitamins K1 and K2 are essential components for healthy bone and cardiovascular health and should be considered an essential part of your nutritional intake. 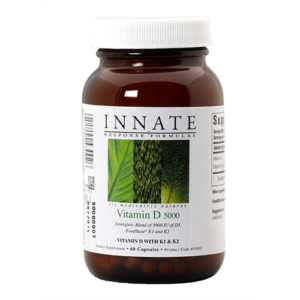 Vitamin D 5000 is a remarkable synergistic blend of nutrients to support various key functions of the body as well as overall health. 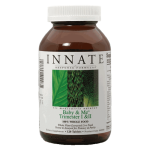 The synergistic blend of these vitamins act together in harmony to achieve a combination with far-reaching effects on the body. The efficacy and bioavailability of these fat-soluble vitamins are enhanced with FoodState sources of whole foods such as cabbage. The combo of these two vitamins in Vitamin D 5000 makes for a power couple that can work together to support each other’s actions to positively influence overall health. Studies suggest that there is extensive overlap between their physiologic and metabolic functions in the body, particularly within cardiovascular and bone health. With many people living a modern “industrial” lifestyle of limited sun exposure and a diet short of foods naturally rich in these nutrients, adequate levels of these nutrients become vitally important.